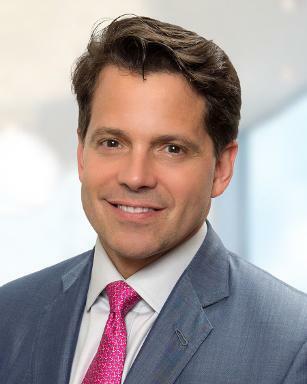 Anthony Scaramucci aka "The Mooch" is an American of Italian origin from Long Island, New York. His roots come from the Naples/Campania region of Italy. His father was a construction worker. He is also a Mets baseball fan and comes from humble roots. As a youngster Tony worked at his uncle's motorcycle shop doing odd jobs and as a sales clerk. He now celebrates his success by giving back and he even organized a Feast of San Gennaro Fest in Las Vegas where he hosted an Italian meatball bar. Anthony was also involved in many film productions including Wall Street Never Sleeps with Michael Douglas, Wall Street Week with the late Louis Rukeyser, Mornings with Maria Bartiromo and The O'Reilly Factor. Recently appointed as the White House Communications Director we are hopeful that he will apply his work ethic towards the goal of dividing the political gap and focusing on real life value rather than politics as usual.